But when you look more closely at the canon of native Mexican spirits, there’s more than just tequila. Like so many places all over the world, Mexico has a rich (and mighty tasty) history of distillation. With Cinco de Mayo just around the bend, we thought it would be a good time to show some love to our brothers across the border. Yes, it’s obvious, but we figured we should just get this one out of the way. While tequila is made exclusively from blue agave, mezcal can be made from any number of agave varieties. For the generally unindoctrinated, mezcal is to tequila as bourbon is to whiskey. Mezcal is one of the oldest (and tastiest!) spirits that we have, and its production methods are unsurprisingly old-fashioned. It all starts with the heart of the agave plant, known as a piña. The piñas are roasted underground with large, smoldering stones -- this is what gives Mezcal its distinct, so-beloved smokey quality. From there, the roasted piñas are cut into small, softball-sized chunks. These chunks then get smashed, mixed with water, and left to ferment in large, open-air wooden barrels. When the producer has decided their mash has suitibly fermented, it is distilled often in clay or copper pots. The finished mezcal can either be aged, or sold as a joven (or young) spirit. All of this adds up to a versatile spirit that is rich in character. 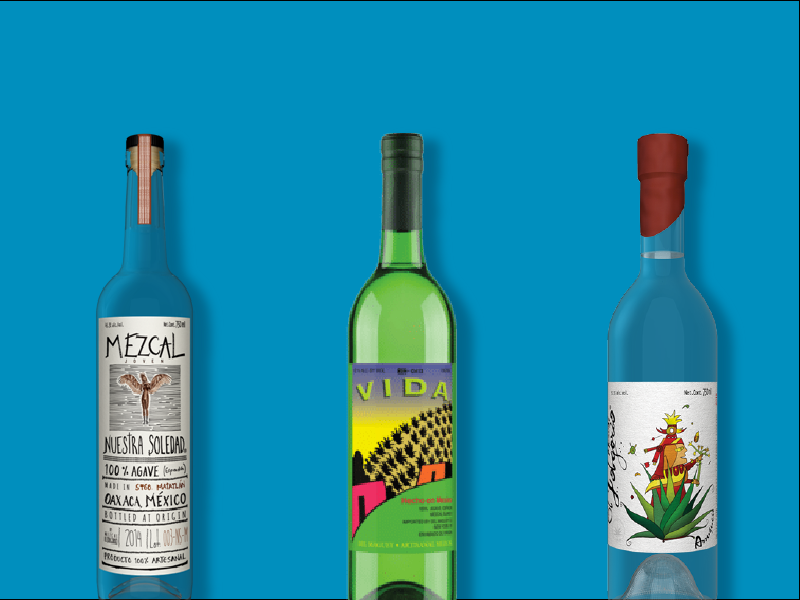 Mezcal producers often include some variety of herbs, spices, fruits, or vegetables into their distillate, which gives their product a unique, full-bodied flavor. Mezcal is traditionally consumed neat. But, it can be served with a range of accompaniments like sliced citrus, ground chili, salt, or even fried and ground larvae. Now that we’ve got mezcal out of the way, we can dive a little deeper. Or, a lot deeper. Pulque is an elusive, mysterious lady. Dating back to pre-Spanish days in Mexico, this native spirit has been made the exact same way for thousands of years. In fact, there are even Aztec depictions of the consumption of pulque. 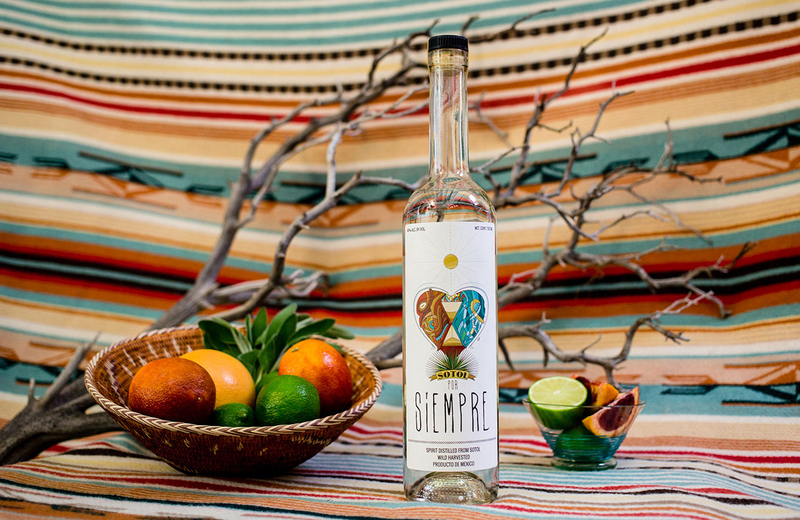 As far as process, the production of the drink is just about the exact inverse of mezcal. The heart of the agave is scooped out, creating a cavity. That cavity is then scratched up a bit, which allows sap to pool in the center of the agave plant. This sap is then fermented within a matter of hours, quickly creating the iconic Mexican drink. It’s not harshly alcoholic, instead taking an ABV near a strong. As a matter of fact, it’s not unfair to call pulque an ‘agave beer’. Pulque can be very divisive. With a texture thicker than beer, pulque has been described as ‘slimey’ by some of its detractors. Aggressive pulque haters have even likened the beverage to a variety of bodily fluids. On the other hand, fans of the drink point to its sweet flavor as particularly refreshing. As something that’s been consumed for literally centuries, we tend to think there’s something to the pulque thing. Now, we’ve got to be honest here -- pulque isn’t something you can likely buy at your local Kroger. 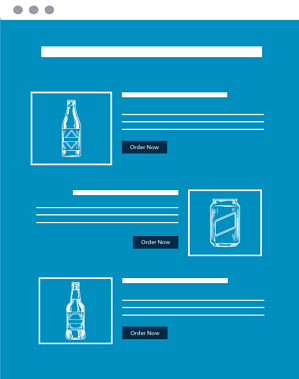 It doesn’t travel too well, and freshness can be key to enjoying the drink. But, canned pulque absolutely does exist. To the resourceful bartender, serving up pulque is far from impossible. This is the one we’re most excited about. Amongst those who ought to know, sotol has been breaking into the American cocktail scene for the past couple years. Sotol is made from a plant called the Dasylirion wheeleri. More colloquially (and for added confusion), it’s referred to by the same name: sotol. At one point, the Dasylirion wheeleri was classified as an agave plant, making sotol just another mezcal. However, in more recent years, it has been reclassified entirely, and is now seen as closer to the asparagus and artichoke. And as such, sotol can no longer be considered a mezcal. In earlier times, sotol was seen as a sort of moonshine in Northern Mexico. It was looked at with condescension, with the Mexican elites preferring European spirits like brandy. In the 20’s and 30’s, soltoleros were prosecuted for the production of sotol. The official story was that the government was protecting its people. The more likely reality, however, was for protection of the ‘big booze’ industry. Thankfully, times have changed, and the world has come around to sotol. The native Mexican spirit is known for being extremely terroir-driven, making for hugely complex and varied flavor profiles. Sotol fanatics generally advocate for it to be sipped neat. A well-made sotol has the complexity to rival any other spirit on the market, and this depth of flavor can easily get lost in a cocktail. That being said, it’s increasingly common to see as a cocktail ingredient stateside. This Cinco De Mayo, let’s toast to our brothers and sisters across the border. And while we’re at it, let’s look a little deeper, and let’s get a little more real. As you can see, there’s more to the Mexican beverage canon than tequila and Corona (although, admittedly, we are fans of both). Our advice? Next time you reach for the tequila, keep looking -- you might find a new love.